Political compliance is governed by an ever-evolving and expanding series of laws and policies, so we collaborate with political attorneys (yours or ours) to ensure that all compliance reports and requirements are satisfied. Generate, file and e-file all reports required by federal, state and local campaign regulations. Prepare IRS and California FTB and EDD tax filings including 990, 1024, 1120-POL, CA-199, CA-3500, 1096, 1099, W2, 8871, 8872 and others as warranted. Assist your major donors with their filing requirements. Assemble and submit tax exemption applications for ballot measure committees and other tax-exempt organizations. Prepare and file all lobbyist reports. Register your committee with the State Board of Equalization when required and file all sales tax returns. Create and file all payroll tax returns and make payroll tax deposits. 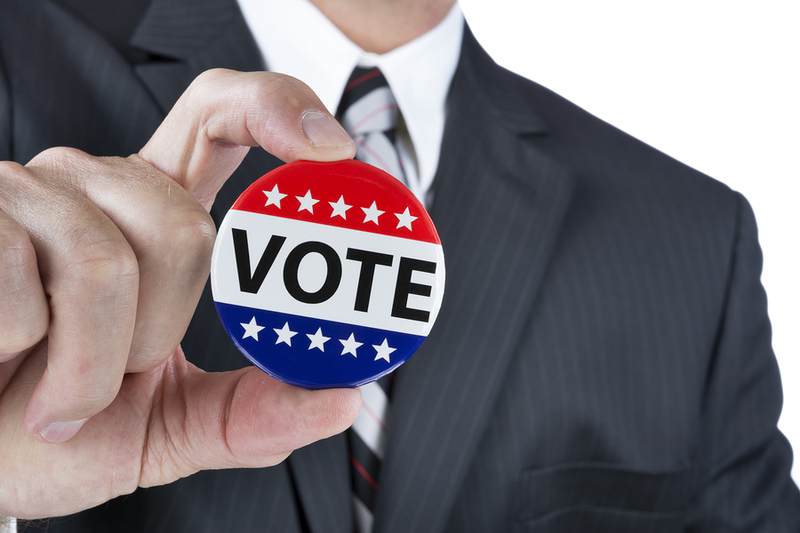 Obtain workers compensation insurance for campaign employees and file all required Census reports. Consult our library of personnel forms including new hire forms, hire letters, etc. to ensure you are compliant and protected in all HR matters.